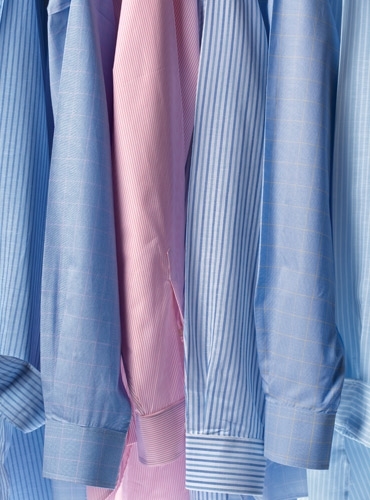 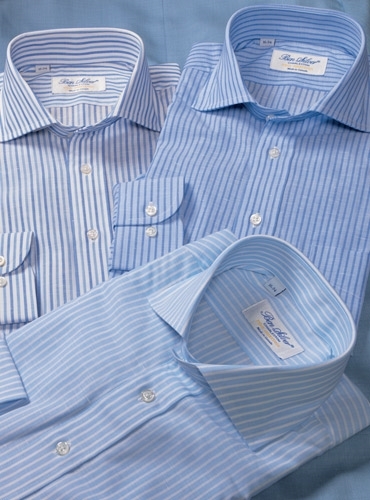 Our linen and cotton shirts will be ideal additions to your wardrobe for the season ahead. 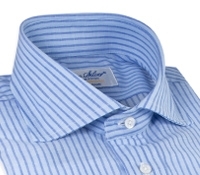 Lightweight but resilient, we offer three handsome cutaway collar options. 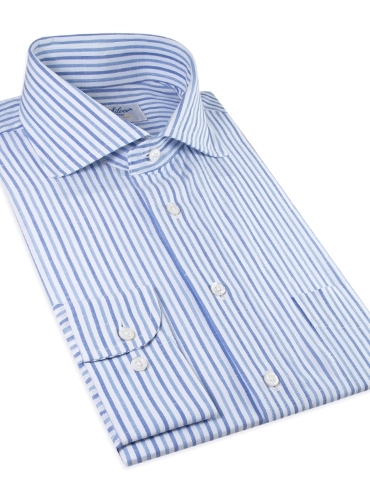 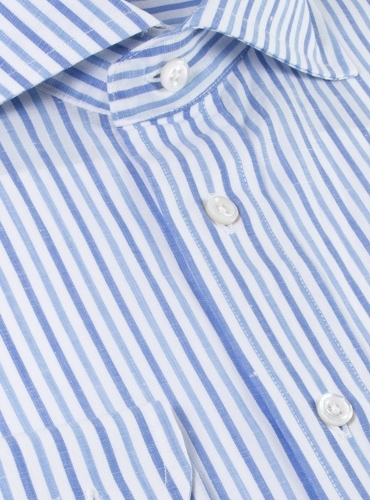 Featured is S1146, sky blue and navy stripes on white. 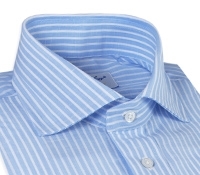 Also available: S1148, blue Bengal stripe on a blue ground; S1149, white Bengal stripe on a sky blue ground.